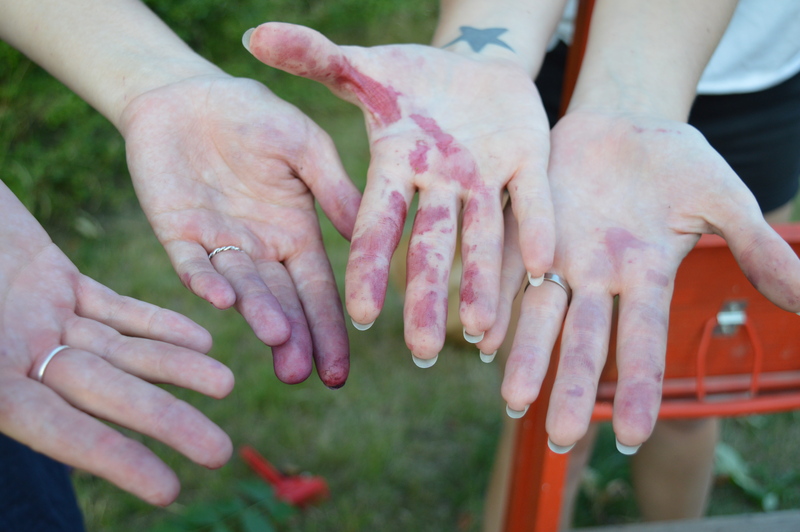 ← Time to pick cherries together! // Dags att plocka körsbär tillsammans! 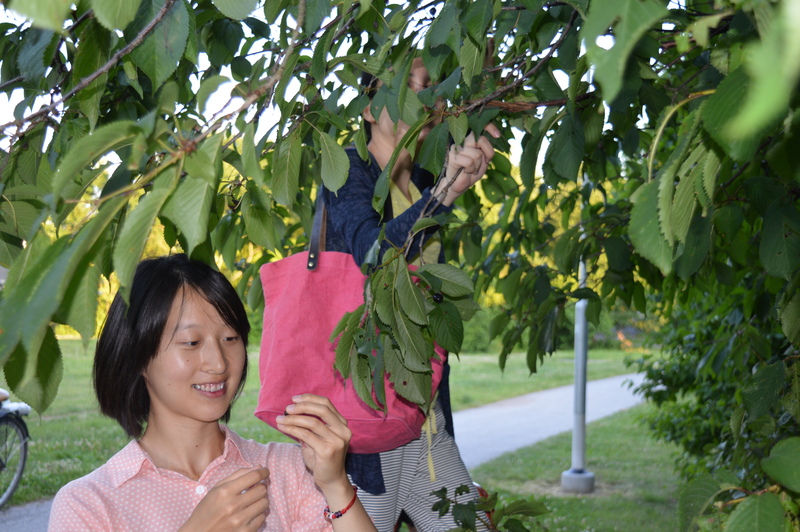 Around 20 people from all over the world met yesterday in Östra Torn to discover cherries on public places – what a sweet evening! 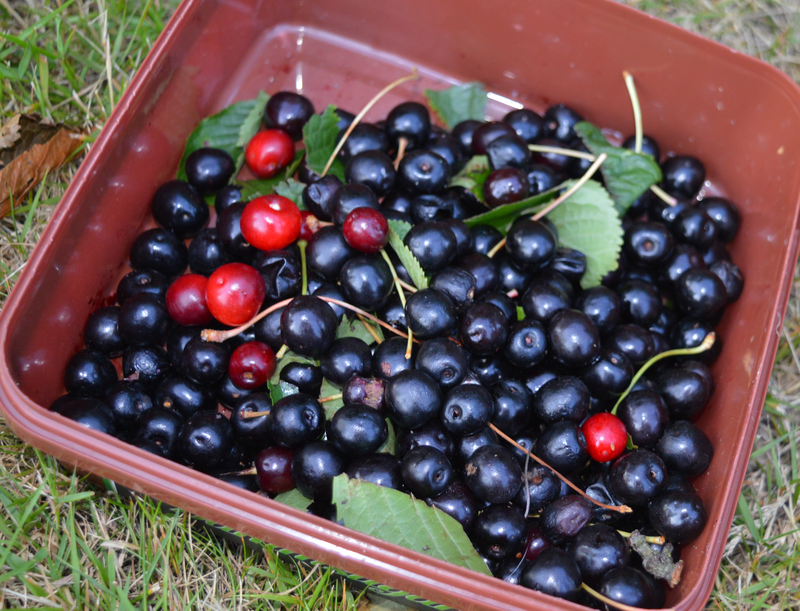 We found many different sorts, from light red to black and from sour to sweet. Because they are so delicious we ate many of them straight away 😉 For the left-overs, we recommend to make juice, maybe with this recipe! 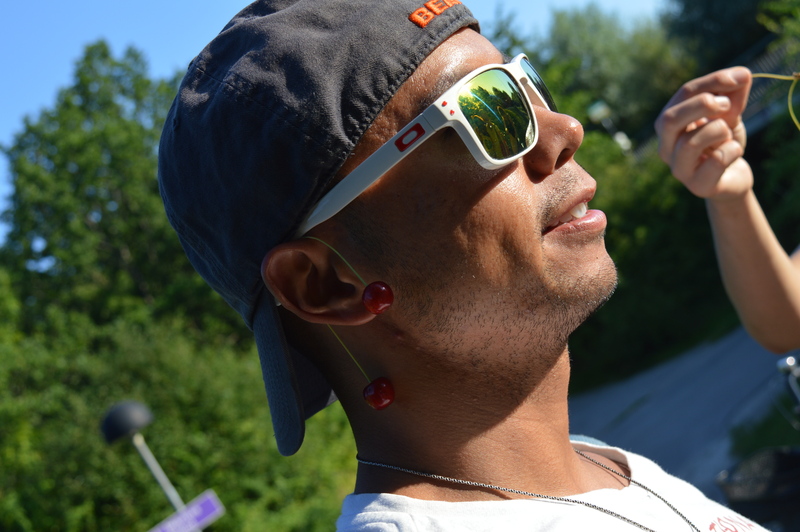 We did not only locate cherries, but also rowanberries (rönnbär) as you can see above. They are abundant in Östra Torn and can be harvested between September and November. 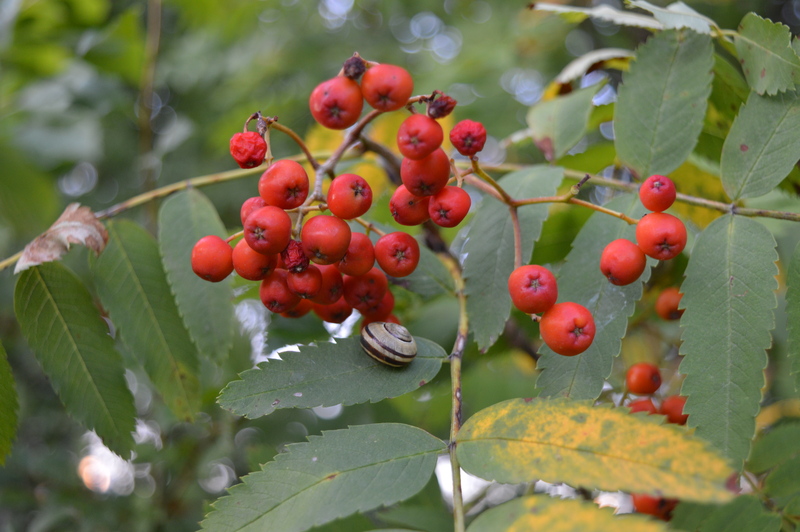 We also found hazelnuts (hasselnöt) which are also ready in September, as well as red currants (röda vinbär) and raspberries (hallon) which can be harvested right now. Check the harvest map where to find all the delis! 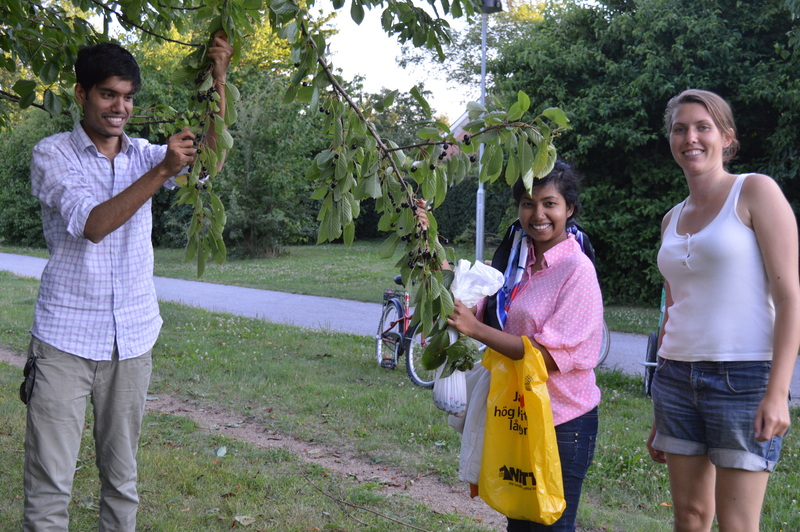 Thanks everyone for joining and see you in August to pick a plum! 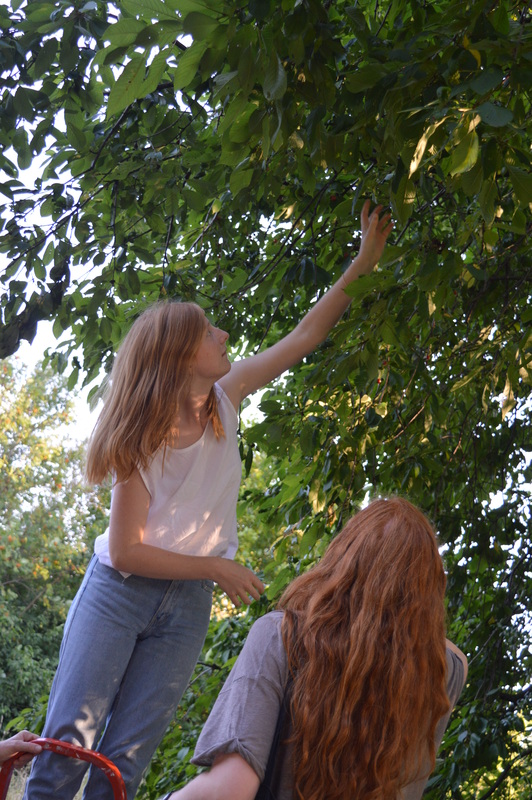 This entry was posted in Events, Harvest places, Harvest times, Picking together, Recipes. Bookmark the permalink. by chance, and I’m shocked why this twist of fate didn’t took place earlier!